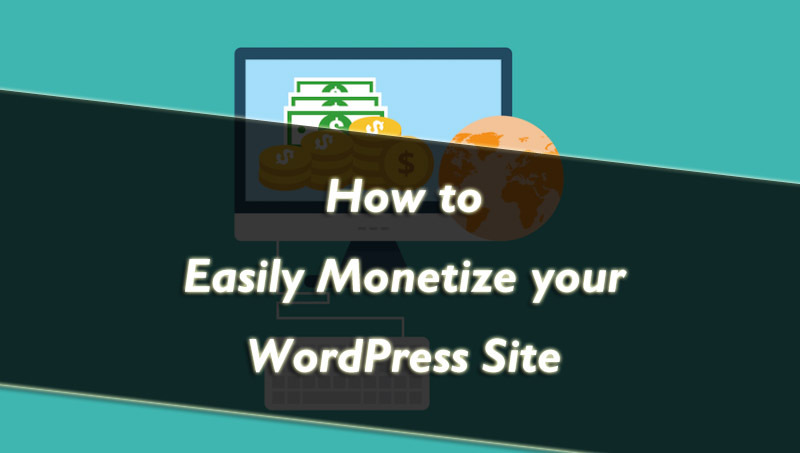 Are you thinking of monetizing your WordPress site? Monetizing in simple words mean transforming your assets into money. You add things to your website that will result in you earning money. This is monetization of your website. Creating a website has always been popular on the internet. Unfortunately, making money profit from it requires you to have comprehensive knowledge. You have to look at various aspects in order to make a profit. There are a plethora of ways to monetize WordPress website. Some of the ways are simple while some are expensive and complex. In this write-up, we have focused on different ways to monetize and some plugins that you can use. Take a look at the different ways to monetize your website. The first thing you must do is drive traffic to your website. After your website has started to attract plenty of traffic, you must convert these visitors into money. The monetizing of a website may seem very hard, but it is straightforward. Read further to know how you can monetize WordPress site. 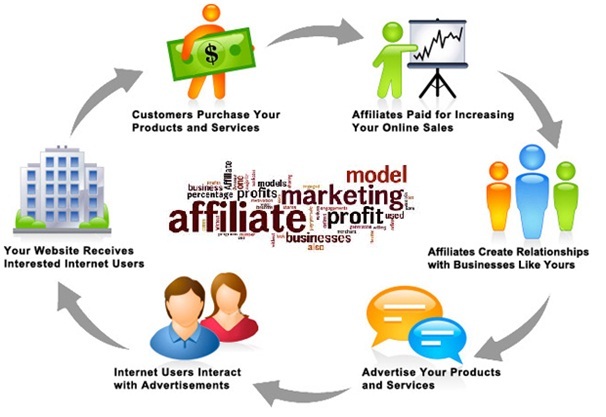 One of the easiest and effective ways to monetize your website is through affiliate marketing. Affiliate marketing is the promotion of other people’s product on your website. If sales occur through your website, in return you will get a fixed amount from the profit. For instance, Amazon Affiliate program allows you to promote products from Amazon in various ways. In return, you get a fixed percentage of the sales from your website. To make this way work, you will have to publish product reviews that will have affiliate links in them. This is an effective way as the payout from this is higher than from the ads. It is easy to generate income through affiliate marketing. You must keep in mind that customers can see if you are promoting just for money. This means you have to be very careful when promoting products. It is better to promote products that you like. Another great way to monetize WordPress website is through PPC ads. In this, you get money whenever your visitor clicks on the banner. 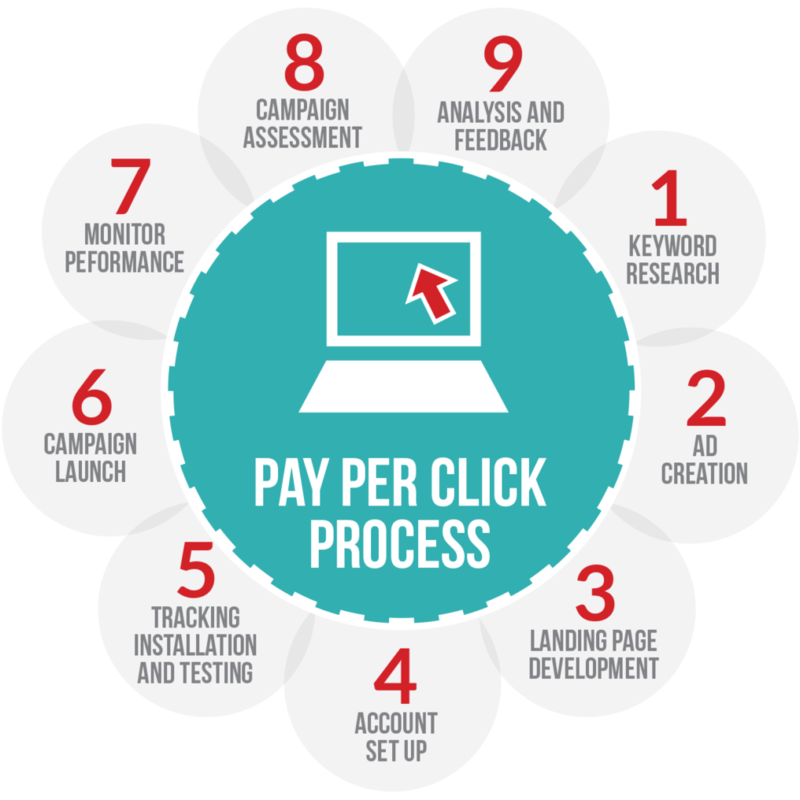 It can be defined as the amount spent in order to get an advertisement clicked. PPC ads are a great way to attract qualified traffic to your site. If your website attracts a lot of traffic, it is a profitable method for monetizing your site. Moreover, the kind of sites you host will have a direct impact on the value of your PPC advertisement. If you advertise expensive products, you will get more percentage for few clicks. On the other hand, if you advertise inexpensive products, your pay will be lower for more clicks. The most used way for monetizing is including advertisement on your site. This is because it is easy, you just have to insert a code in widgetized place. As a result, your site will start to generate an unlimited flow of money. 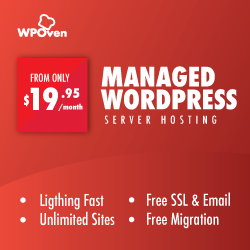 This is a great way to monetize WordPress website if you have a vast traffic. An easy method for selling banner space is for a fixed period, weekly or monthly. The price will be based on the placement of the ad and traffic you attract to your website. Through this technique, you can get a steady income. Next way to monetize WordPress site is by starting a job board. This might not be a great option for everyone. However, those who have traffic in the right market can benefit from this. A great example of this is the Problogger job board. Here is a list of plugins that will help you in monetizing your WordPress site. A great plugin to be used for monetizing is ThirstyAffiliate. This provides an opportunity for managing affiliate link. It also helps you in adding these links into your content. This plugin features a link cloaking and many other functions making it easy for you to do affiliate marketing. It provides hierarchical link categorization to easily segment links. The pro features includes google click tracking– adds the special Google Analytics Click Event code on your affiliate links as you insert them. Another great plugin for you to monetize WordPress website is the Auto Affiliate Links. This plugin will automatically add a link to your content from Amazon, Envato, and Clickbank. This is a great tool for serious affiliate marketers. You can also manually set affiliate links and keywords where they should be added into your content. You can limit the number of links shown in the content from “very low” to “very high”. Google Adsense is a great plugin for PPC advertisements. It lets you specify the kinds of advertisement you want to be displayed on your site. All you have to do is just choose the size of the ad and insert a code. This code is entered for displaying the ad on your website. For using this plugin, you are not required to have an extensive knowledge. The Business Directory Plugin is a great plugin that lets you monetize WordPress website. It creates any kind of a directory. It is easy to manage and it supports recurring payments. The plugin includes several features like customizable form fields. Additional add-ons like display the location of the business, ZIP code/postal code radius searches supporting a number of countries, etc available from premium modules. If you wish to have sell banner space for advertisement, this plugin is a great option. It enables you to display ads on your website. You can manage the advertisements from the dashboard. This plugin is a great choice as it can integrate with many ad services. It offers you monitoring option and in the pro version, you can have access to many other features. Therefore, when you monetize WordPress website, you can make money through it. Doing it was never easy, but thanks to these plugins you can start making profit easily. The best solution is to try out various ways and figure out what works well. You can even use many ways together to get maximum profit. You must give value to your users, it is crucial for the success of your website. These plugins offer you an easy and effective ways to get started. You can move towards more complex ways, once your website expands. We hope these tips work out well for you. Which ways have you benefited from? Share your experience with us in the comments below. Previous PostPrevious How to add Google Analytics to WordPress site?